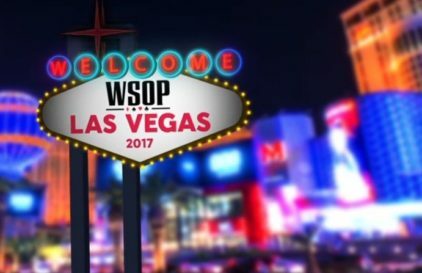 In 2017, the poker industry took over the new Breakout Poker room, which joined the GoodGame Network poker network. GG Network – Asian poker network in which recreational players predominate. Because of the weak field, this room is of more interest for beginners and amateurs. The poker room constantly conducts its own promotions and tournaments, which gives the player additional opportunities to raise their bankroll. Requirements: Android 4.4, screen 800х480, EDGE connection. 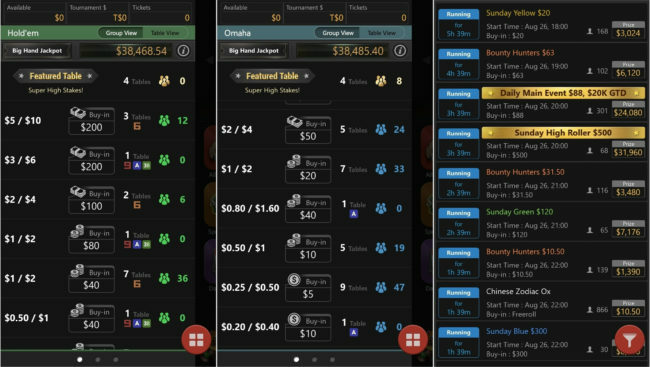 Breakout Poker has mobile applications for Android and iOS, which allows you to play from smartphones and tablets, and the multi-tabling function allows you to play simultaneously up to 4 tables. The application for Android devices is available to download from the home page of the room. Go to Settings and select “Unknown sources”. 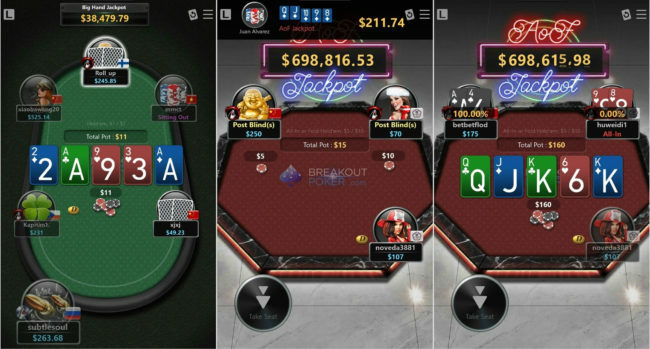 The Breakout Poker client is concise and at the same time functional, it is made in shades of dark gray. 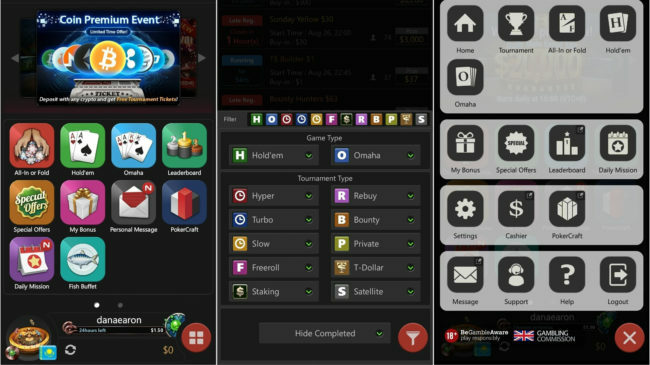 The menu is organized in the form of bookmarks at the right bottom of the client, through which you can get to the main sections of the games further in the lobby where you can view players at the tables and occupy the queue. 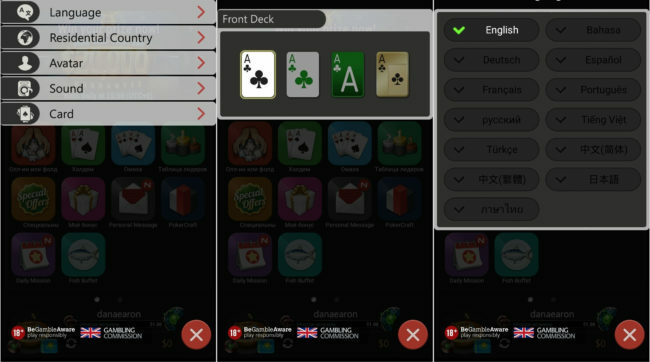 The GGNetwork, which includes the Breakout Poker room, is aimed at Asian players. The peak traffic in this network falls on the evening. 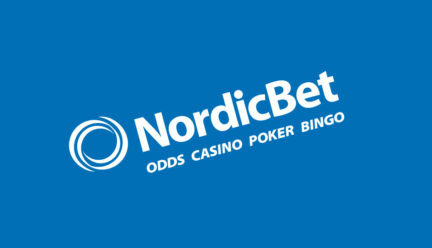 The average number of players for cash tables is 1,500 people, and the total online at the peak can reach 6,000 people. These figures allow the GGNetwork to enter the top 10 poker sites by rating the PokerScout site and take the honorable 8th place. 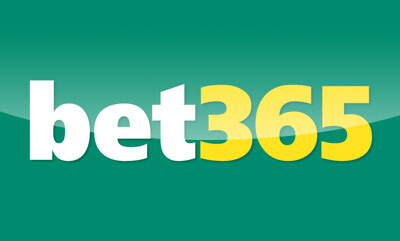 Welcome Bonus 200% for the first deposit up to $1000 and up to $500 for the first three deposits. 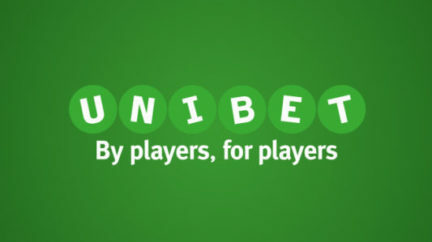 Rakeback: The Breakout Poker reward system is known as Fish Buffet Points. For every $0.01 you will receive 1 FP. The more you play, the more points you earn and the higher your loyalty level. Each player starts at the GoldFish level, which gives about 28% of the rakeback. Breakout Poker offers a wide range of payment methods, including BRK and BTC crypto currency. BRK is a liquid currency with almost zero interest transfers all over the world. Since BRK is traded on the open market and the general offer is limited, the more demand for Breakout Coin, the higher its rate. 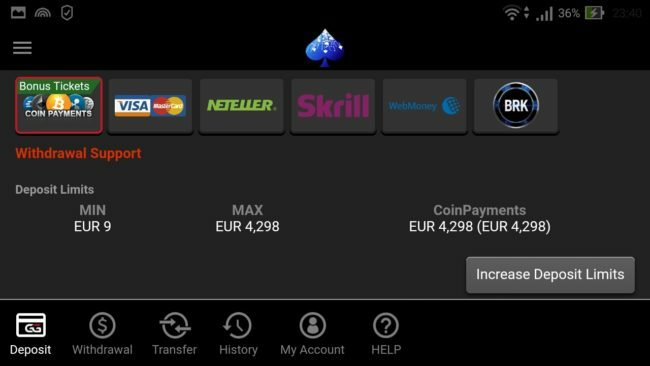 Wallets such as Skrill, Neteller are also available, like Visa and Mastercard payment systems. 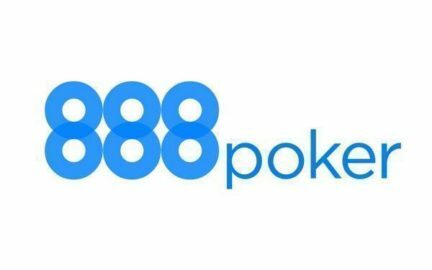 Please leave your feedback and opinions on BreakOut Poker application for Android in the comments to this review. The site administration will be very grateful to you!